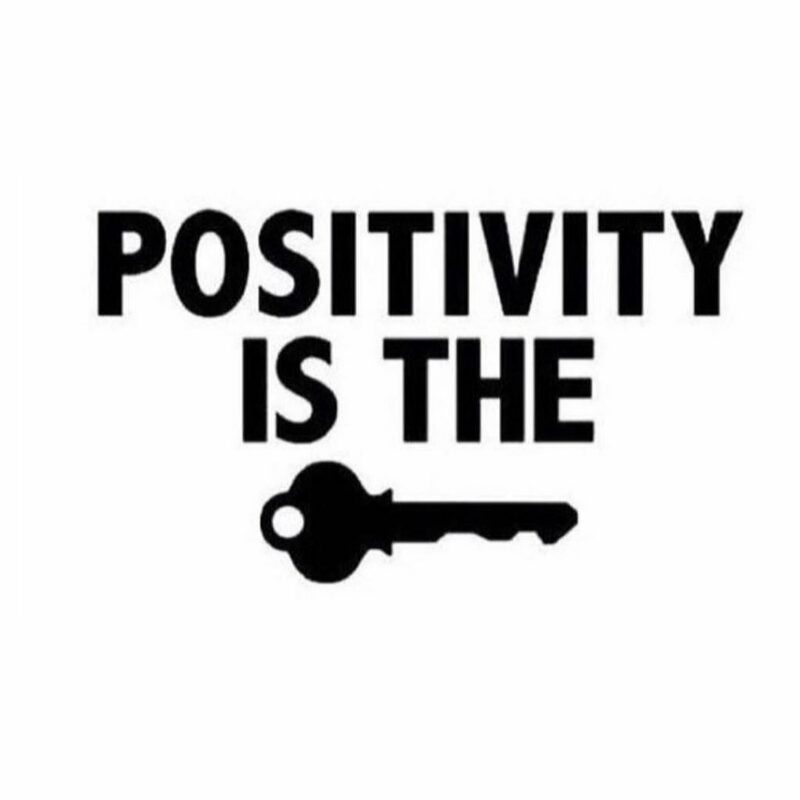 I know it sounds cheesy, but the truth is more you think or wish positive thoughts, more positive your life will be. You must look forward with faith and hope. Do like me, I see flowers and light, a very strong light! You mind think you're " crazy" but you're not. At the end you will understand.